Laoconnection.com: Smells Fishy to Me...And No It’s Not Padek! For being a landlocked country with no direct borders to an ocean or sea, Laos still holds its own when it comes to the number of fish species within its borders. 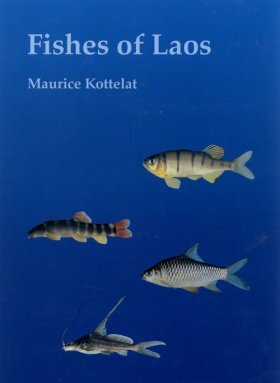 For example, in a report written by Maurice Kottelat in 2000 (see reference below) reported on 64 new species of fishes from Laos during his time of study. At the time, it brought up the number of total species to 481. Additionally, fish is widely consumed in Laos. Anyone can go out on to the river or lake and fish to their own content. Because the country does have so many waterways (the Mekong and its tributaries, rivers, lakes, etc.) and such a variety of fish, fisherman have long made their means through selling their catch on the market. Fish sold in the market generally tends to be cheaper than red meat, making fish the more affordable option to get animal protein. Many reports have indicated that the amount of fish caught seems to continue to dwindle with each subsequent year though. To compensate for the lower numbers of wild-caught fish, there has been the proliferation of fish farms throughout Laos. You’ll often see them along river streams or further inland there are large man-made ponds. - Maurice did an incredible amount of fish research in Laos during the late 1990s. 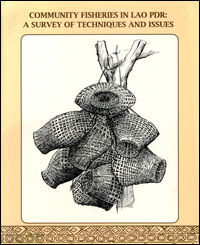 Prior to publishing this more complete book, he wrote a research paper that was published in the Journal of South Asian Natural History (* see full reference below) in which he discusses the 64 new species that were discovered. - Approx. 206 pages. Although this was originally intended to be a cookbook, there is lots of info on fishes in this book with plenty of pictures and drawings. 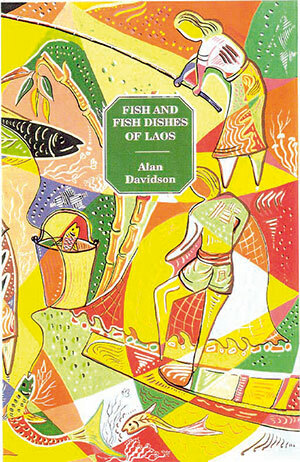 This is arguably the first widely distributed book ever written on fishes of Laos. - Approx 69 pages. A great read for finding out the fishing techniques used in Laos and it comes with some drawings and pictures as well.